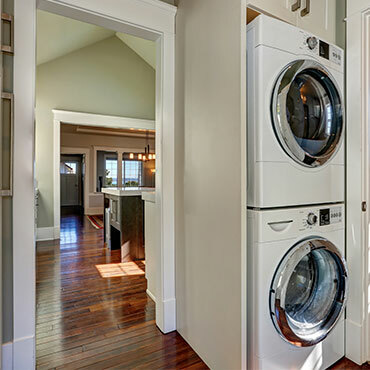 See our collection dryers brands like Whirlpool® Appliances, Maytag Appliances, and more... Click below to see our whole selection of dryers brands! See our collection washers brands like Whirlpool® Appliances, Maytag Appliances, and more... Click below to see our whole selection of washers brands! 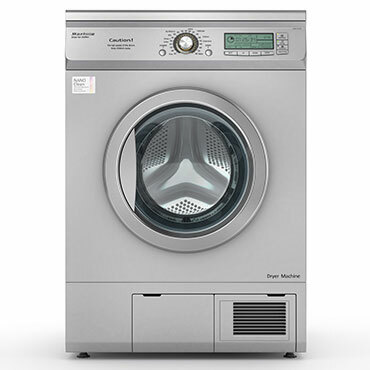 See our collection combo washer/dryer brands like Whirlpool® Appliances, and more... Click below to see our whole selection of combo washer/dryer brands! ind out more about major appliances from Whirlpool for your whole home. From jet engines to power generation, financial services to plastics, and medical imaging to news and information, GE people worldwide are dedicated to turning imaginative ideas into leading products and services that help solve problems. 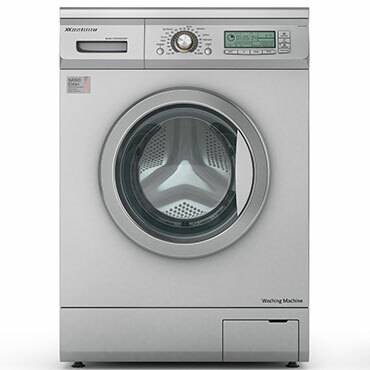 ASKO is an international corporation with a full line of high-performance washers, dryers and dishwashers. ASKO appliances do a better job of cleaning with a fraction of the water, electricity and detergent of ordinary machines. Miele, Inc., the world’s largest family-owned appliance producer as well as one of the most trusted* brands. At DesignBiz, we want to make sure you find the finest home furnishings when you browse online. 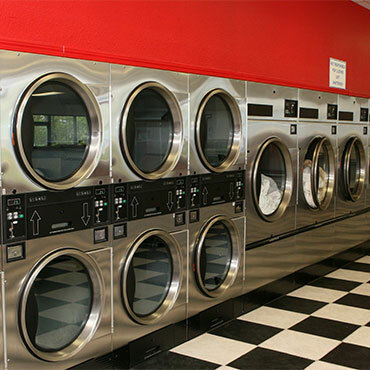 You have searched for laundry systems and this page displays all the info, brands, articles, and videos that we have for laundry systems. With hundreds of manufacturers and brands to choose from, we want to help you find the perfect solution for your style preferences. If you aren’t finding the brand of laundry systems you are currently searching for, can try our sponsored links below.